From the 1st to the 10th of June, Indonesia’s 20 top environmental activists will share their vision for a greener world at the Eco Living Summit Indonesia, a platform hosted by Patrick Woodcraft on solutions to move into a healthier and more sustainable way of living. Eco Regions Indonesia is represented by John Higson, Eco Regions’ co-founder. In these interviews, John shares his vision of Eco Regions Indonesia. “A lot of development in Asia doesn’t take care of the environment and it doesn’t cooperate with the local people. So there’s a window here to go in and make sure that Indonesia’s natural assets — its land and marine biodiversity and people — benefit from development.” John commented. 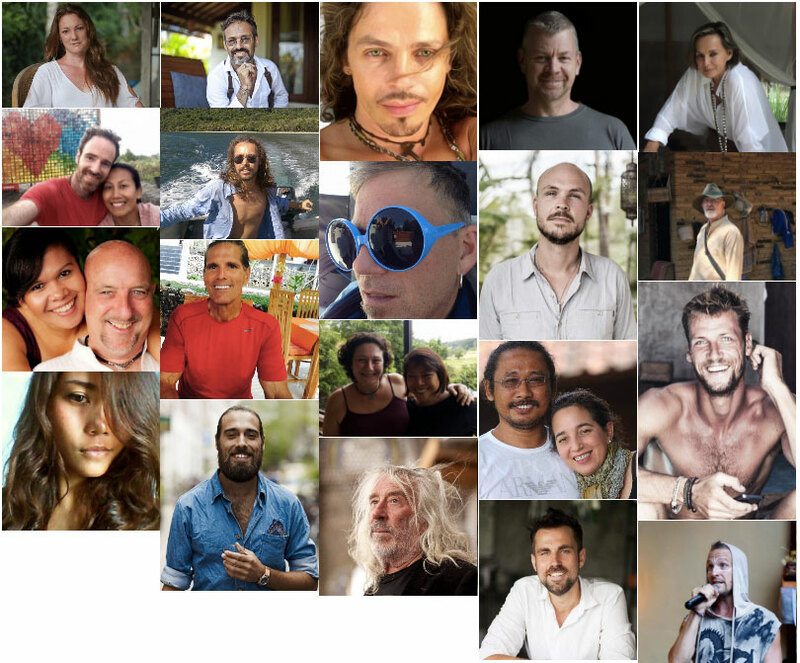 Other remarkable speakers at this 2017 edition include Simon Jongenotter, the mind and heart behind The New Earth Cooking school, a venture to empower people through healthy food, Jye Dawes, a pioneer in permaculture practices, Liam Neil, Indonesia’s Trash Hero and Lili Angling Tilarshih, head of Barn n Bunk, an accommodation and organic farming education centre in Gianyar Regency, Bali. Mike Reynolds, the architect who invented the Earthship and who is collaborating with Eco Regions on the development of Kenawa island, West Sumbawa, is also among the panel of speakers. “With the Earthship, we are creating a system that takes care of people in a way that doesn’t destroy the planet,” the 72-year old pioneer sustainable architect said. “In the Earthship,” he added, “people feel more secure when using less power”.